Jammu Mahotsav is organized by Tourism Department every year to promote the local culture that ties people together and also promote tourism in Jammu. 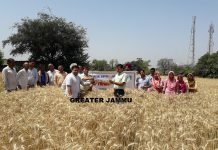 The intentions behind Jammu Mahotsav seem to be misjudged and the real purpose of the Mahotsav is seen lost. 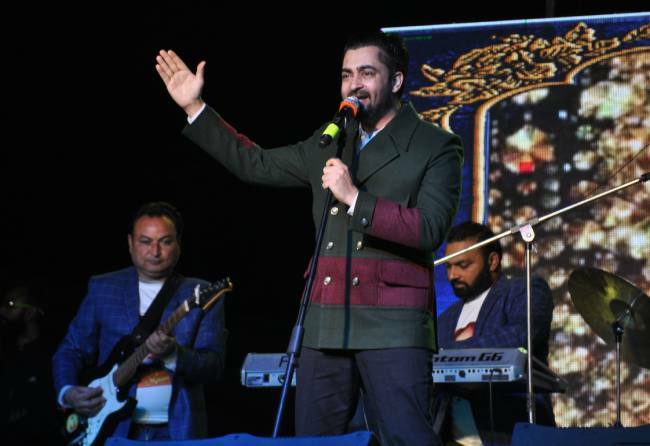 Locals are upset and disheartened about the fact that the local artists or the Dogra artists were not given the due limelight they deserved and the glare of publicity and fame were given more to the artists from outside including Sharry Mann. The invitation of Punjabi singer Sharry Maan has raised numerous questions and drawing shrieks of detestation from the Dogra fraternity making them question authorities’ stance to call stars from outside and also raising questions like, why J&K Tourism has failed to get the eminent faces of Jammu to front lead who are the ambassadors of the state and are given respect outside when they perform there. The fact cannot be denied that there are locals who still are unaware of Jammu Mohatsav and for them the center of attraction was Sharry Maan’s live performance. Earlier in the state, live performances by Parmish Verma, Babbal Rai and Jassi Gill had attracted bunch of youth. Looking from another perspective inviting a famous singer from another state can attract more youth and this can act as an indirect way of introducing people with Jammu Mahotsav 2019. One Punjabi performances followed by regional performances is no less than an attractive idea. If a Jammu Dogri girl Sonali Dogra can win the title of ‘Voice of Punjab’ organized by PTC’s singing Talent show in Amritsar then Sharry Maan’s performance at Jammu Mahotsav should not raise such a big question. 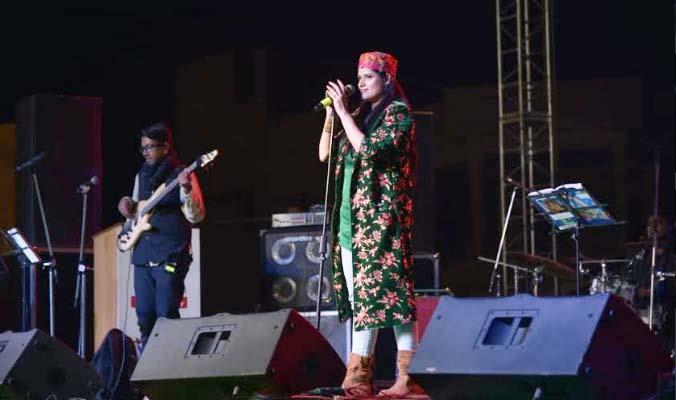 Live performance of Aabha Hanjura (Hukus Bukus Fame), the performances by renowned artists of the soil like Sonali Dogra, Jeevan Sharma, Dr Deepali Wattal, Jackson, Satinder, Aditya, Akash Dogra and Rohit Sharma showcased the local talent. The colorful cultural performances depicted the culture of different regions of the State like Dogri, Gojri, Kashmiri and Ladakhi. Live painting on Amar Mahal Palace was performed by the renowned Artist of the soil K K Gandhi. Folk and Dogra cultural programmes performed by local artist at Mubarak Mandi. Ethnic food stalls were the main attraction at Bagh -e –Bahu. The cultural performances displaying rich Dogra, cultural heritage were performed at Mansar and Chichi Mata. A large number of locals and school children as well as tourists from Gujarat also witnessed the event at Mansar. The dogri song “Mithdi-e-Dogren Di Boli presented by Mohinder Panchairvi was applauded by the audience. Jammu Mahotsav began two years back to showcase rich cultural heritage and diversity as well as to make Jammu an attractive tourist spot. 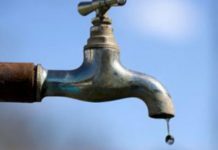 But the involvement of the jammuities has been less as a result of which even after two years the people are little aware about it. To get people attention and make the event more successful, the involvement of the youth is necessary. Focusing on schools and students will be a thoughtful approach. Even more promotion of the history of different region will acknowledge them and connect them to the roots of the soil. 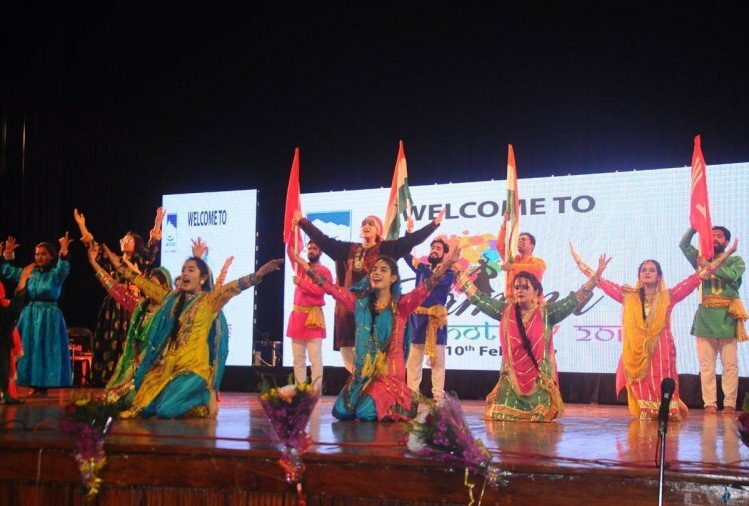 Jammu Mahotsav 2019 enriched with cultural events and local performances has raised expectations from Jammu Mahotsav 2020, focusing more on youth and local promotions and fulfilling the expectations of those who are left disheartened this time. All things take time to establish and with just two year of its instigation, it is still too early to comment on the stature of the event. However the feedback will help to plan things in a better way in coming years. Do you think Jammu Mahotsav lived up to the expectations of the locals? 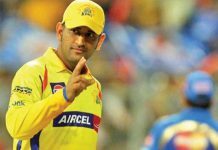 Indian Air Strike Is Right But What Next?